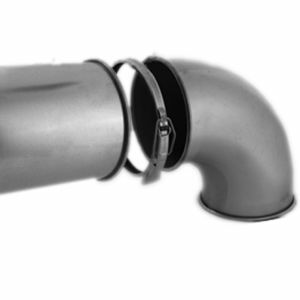 WELCOME TO DUCTING ONLINE, SPECIALISTS IN DUST EXTRACTION, HEATING, AIR CONDITIONING AND VENTILATION DUCTING SUPPLIES. 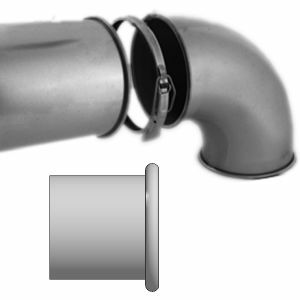 Spiral Pipe & Fittings are mainly used for Heating, Ventilation, Air Condition, Chemical Removal & Fumes. We offer two types of quick release systems that are ideal Dust Extraction, Chemical & Fume removal. 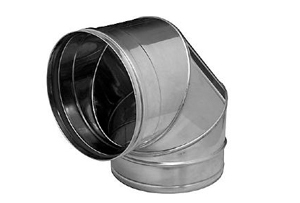 Plastic Ducting is designed for use in Kitchen Extraction, Bathroom Ventilation, Tumble Dryer & Whole House Ventilation. 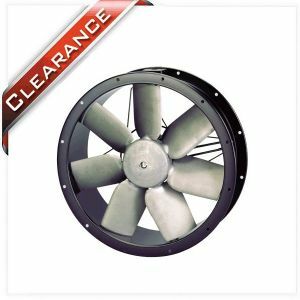 From time to time we will add special discounts, clearance deals or fantastic offers in this section. Make sure you subscribe to our newsletter, so you don't miss out. 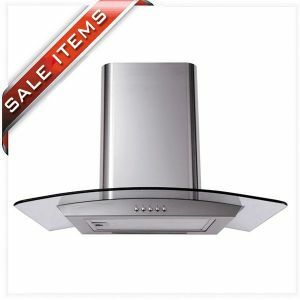 Current deals include 20% Off our Spiral Pipe, 10% Off our New Cooker Hoods, Free Gift with Order over £100 and loads more. Lots more bargains can be found on our Ebay Page. 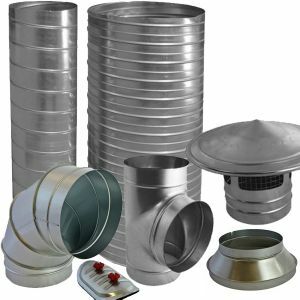 Welcome to Ducting Online – specialists in dust extraction, heating, ventilation, and air conditioning ducting supplies. We have 32+ years experience in the industry making us well versed in many different techniques and with a complete understanding of what you, the customer want. Our 5 star service and knowledgeable experts make us industry leaders offering competitively priced spiral ducting, ventilation ducting and much more. 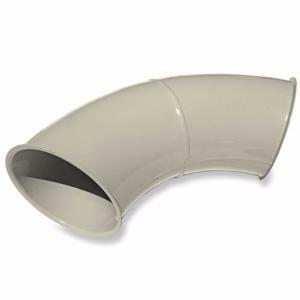 Unlike many of our competitors we make our own spiral ducting and any orders for bespoke parts will receive next day delivery if ordered before 12pm. 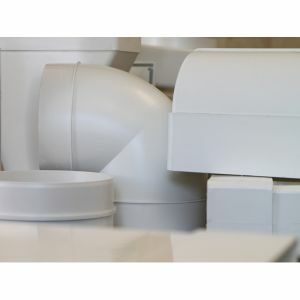 Due to the bespoke nature of these parts, some are non- refundable, however we aim to guarantee quality on all of our ducting supplies so that you can be assured of a great product every time you choose us. 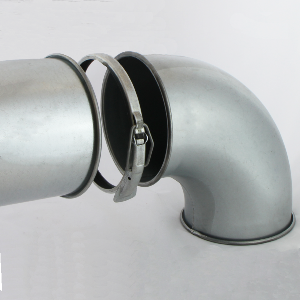 We offer our ducting products nationally to ensure that as many people as possible can enjoy quality and reliable ducting. If for whatever reason you’re unhappy with the product you have received you can return it to us in its packaging within 5 days of receipt. We will endeavour to see that you receive a full refund as quick as possible, but sometimes this can be up to 30 days. If you require any technical help we are more than happy to assist, FREE of charge. We are committed to providing a comprehensive service and ensuring all of our customers are 100% happy with the product that they have received. 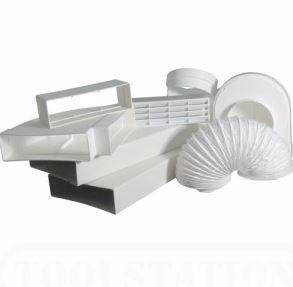 What ever you’re looking for, from Extraction Ducting to flue systems or grilles and diffusers or any bespoke parts, we should be your first choice. With a wealth of experience and a friendly and reliable team we have garnered a reputation as one of the leading suppliers of these products in the UK.